I was watching a doco I picked up about the band, I grabbed it just because I had heard of them and I sort of collect historical dvds on rock bands, I was blown away, not only did immediately dig the sound BUT I knew some of the songs, I dont remember any DC5 being around growing up, but I gues since the house had Beatles and Stones recordsI guess Miss Vickii or Yogi had some DC5 as well. 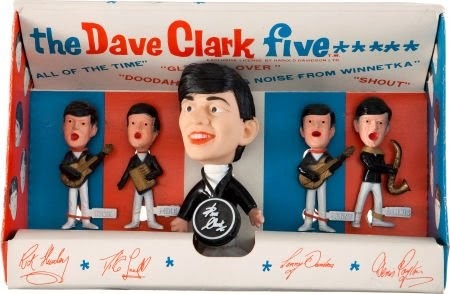 In 1964, it seemed that the biggest challenger to the Beatles' was the Dave Clark Five. From the Tottenham in the Blighty capital, the quintet had the fortune to knock "I Want to Hold Your Hand" off the top of the British charts with "Glad All Over," and were championed (for about 15 minutes) by the British press as the Beatles' most serious threat. They were the first British Invasion band to break in a big way in the States after the Beatles, though the Rolling Stones and quickly supplanted the DC5 as the Fab Four's most serious rivals. the Five reached the Top 40 17 times between 1964 and 1967 with memorable hits like "Glad All Over," "Bits and Pieces," "Because," and a remake of Bobby Day's "Over and Over," as well as making 18 or so appearances on The Ed Sullivan Show, more than any other English act. the DC5 were distinguished from their British contemporaries by their larger-than-life production, Clark's loud stomping drum sound, and Mike Smith's leathery vocals. Though accused by "ahem" critics that they lacked finesse and hipness, they had a solid ear for melodies and harmonies and wrote much of their early material, the best of which has endured quite well. Bandleader Dave Clark is a certifed genius, he managed and produced the band himself, and negotiated a much higher royalty rate than artists of that period usually received, AND after 3 years regained his masters from the record company, he also bought the tapes of the tv show READY, STEADY ,GO not only to save them for posterity but the licensing opportunities..SEE...GENIUS ! After a couple years of superstardom, the group proved unable to either keep up with the changing times or maintain a high standard of original compositions, and called it quits in 1970....They were the second group of the British Invasion on The Ed Sullivan Show, appearing in March for two weeks after the Beatles appeared three straight weeks in February 1964. For some time the Dave Clark Five were more popular in the US than in their native UK, but had a renaissance in the UK between 1967 and 1970. The group disbanded in late 1970. 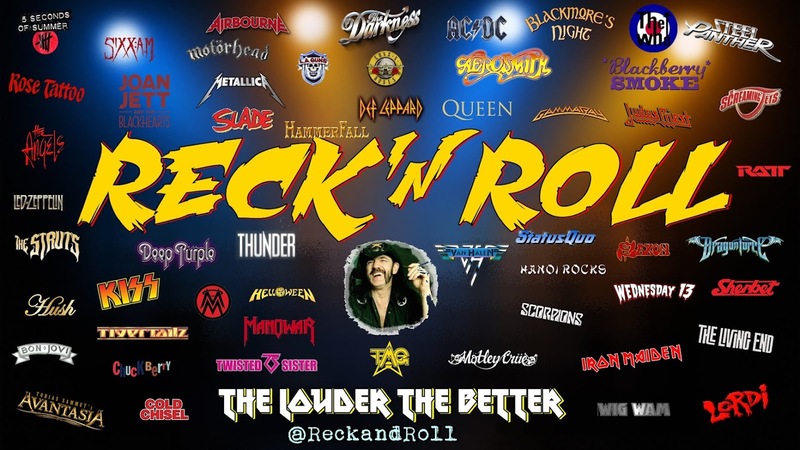 On 10 March 2008, the band was inducted into the Rock and Roll Hall of Fame. 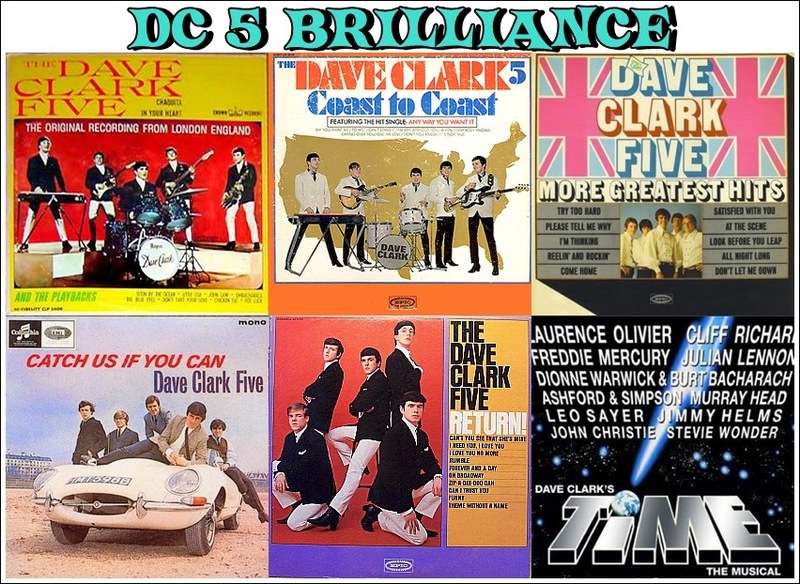 The DC5 disbanded in 1970, having placed three singles on the UK chart that year, two of which reached the Top Ten. In 1970, Davidson, Huxley and Payton left and Alan Parker and Eric Ford joined on lead guitar and bass. This line-up, renamed "Dave Clark & Friends", lasted until 1973. 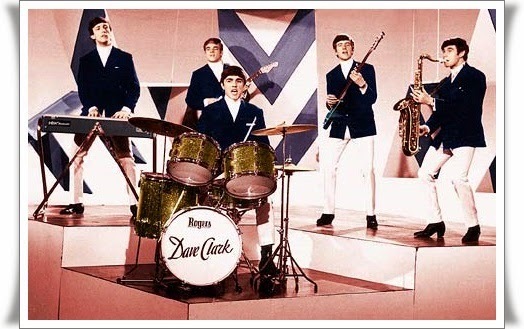 Between 1978 and 1993, none of their music was available to be purchased in any commercial format, as rights-holder Clark declined to licence the band's recordings. In 1993, a single CD “Glad All Over Again” was produced by Dave himself and released by EMI in Britain. After a 1989 deal with the Disney Channel to rebroadcast the 1960s ITV show "Ready, Steady, Go!" 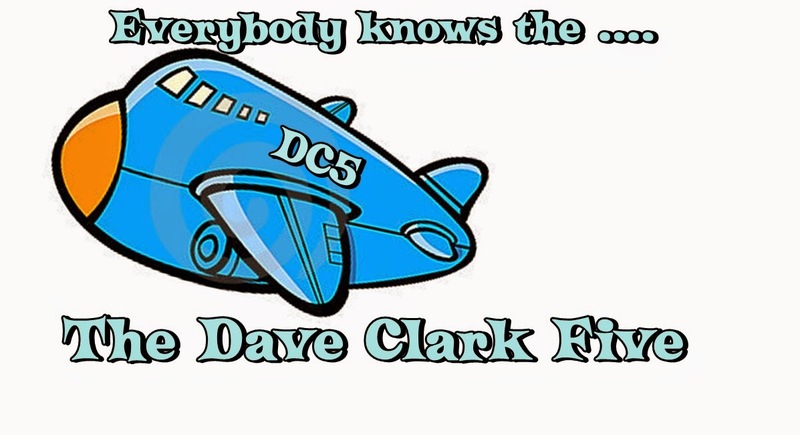 (which Clark owned), he made a deal with Disney-owned Hollywood Records to issue in 1993 a double CD "History of the Dave Clark Five". At the time, Hollywood needed product and so met Clark’s demand for a larger-than-usual advance. The deal also included such things as getting DC5 songs into Disney movies and creating a DC5-themed cafe at the United Kingdom Pavilion of Disney World's Epcot; when the project lost money due to low CD sales and the other things never went forward, Clark was able to end the contract early. 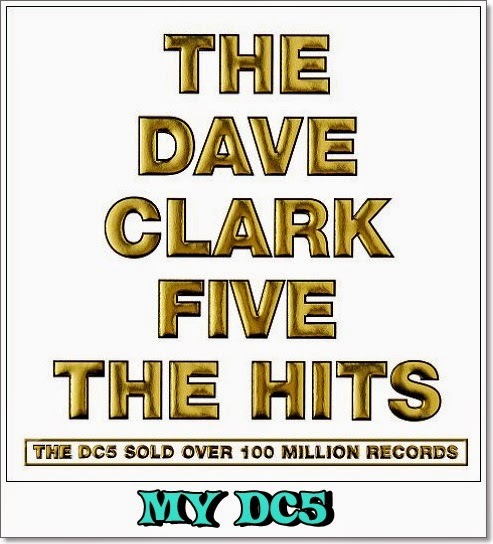 No DC5 material was then legally available until 2008, when the "Hits" compilation was released by Universal Music in the UK. In 2009 selections from the band's catalogue were released on iTunes. Dave Clark was also the manager and executive producer of the band. Following the group's break-up, Clark set up a media company. Additionally he was executive producer and listed as co-writer for the 1986 London stage performance of Time - The Musical which featured the last living performance of Sir Laurence Olivier. The production received critical acclaim and featured unique electronic and mechanical theater stagecraft. A two-disc album was released in conjunction with the stage production featuring music recorded by Julian Lennon (singing DC5's song Because), Freddie Mercury, Stevie Wonder, Cliff Richard, Ashford & Simpson and Olivier's selected dialogue. This double album was digitally remastered and released on iTunes in May 2012. 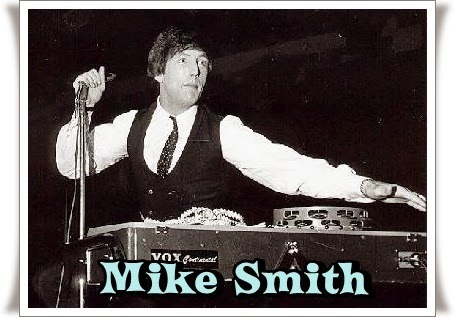 Mike Smith released a now scarce CD in 2000 titled It's Only Rock & Roll and returned to performing in 2003 after a hiatus of 25 years. He formed Mike Smith's Rock Engine and did two mini-tours of the U.S. He died on 28 February 2008 in London from a spinal injury sustained after scaling a fence at his home in Spain. Denis Payton died on 17 December 2006 at the age of 63 after a long battle with cancer. Rick Huxley died from emphysema on 11 February 2013 at the age of 72. Len Davidson taught guitar for many years at a school in Cambridgeshire, where he still lives. 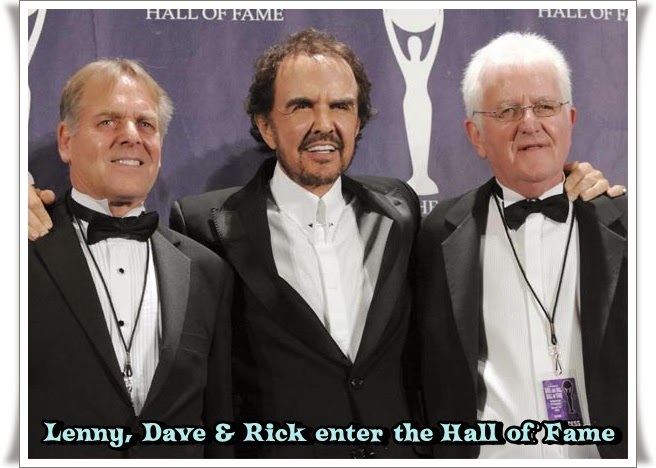 The Dave Clark Five made the list of nominees for the class of 2008, and on 13 December 2007 it was announced that the band would be inducted into the Rock and Roll Hall of Fame on 10 March 2008. The group was inducted by Tom Hanks, who wrote, directed, and starred in the film That Thing You Do!, which was about an American one-hit wonder band that became popular in the wake of the British Invasion. In attendance with the three surviving members of the DC5 were the families of Lenny Davidson and Rick Huxley, and Denis Payton's two sons. Mike Smith had planned on attending but died eleven days before the induction. Dave Clark opened up his acceptance speech by saying that he felt like he was at the Oscars. Davidson gave mention that they arrived in New York for the ceremony on 8 March, exactly 44 years after their first appearance on The Ed Sullivan Show. Joan Jett honoured the Dave Clark Five by performing "Bits and Pieces" with John Mellencamp's band. To perform "Glad All Over", Jett was joined by John Fogerty, John Mellencamp, Billy Joel and other artists that performed throughout the evening. 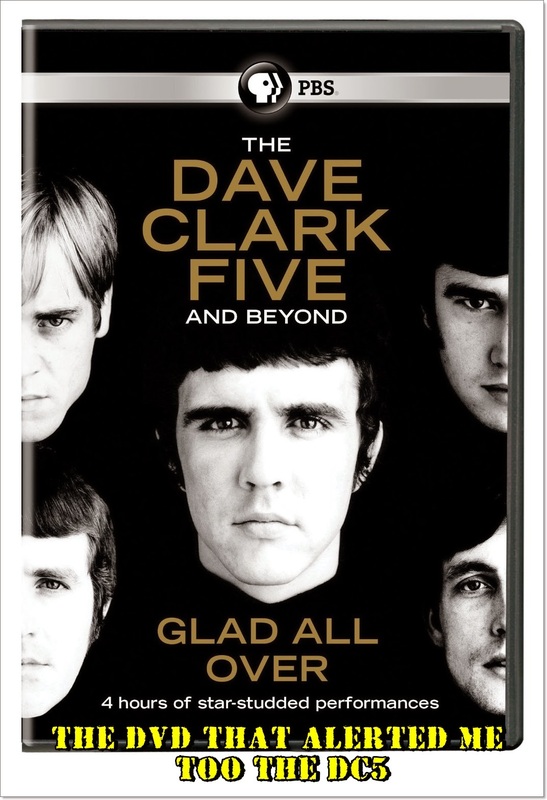 In March 2008 a 28-track collection, The Dave Clark Five: The Hits, was released on iTunes. 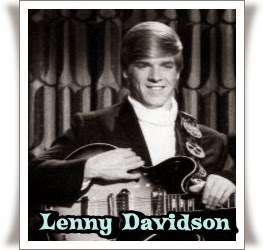 Lenny Davidson (born Leonard Arthur Davidson, 30 May 1944, Enfield, Middlesex) (ex The Off Beats, The Impalas) on lead guitar. 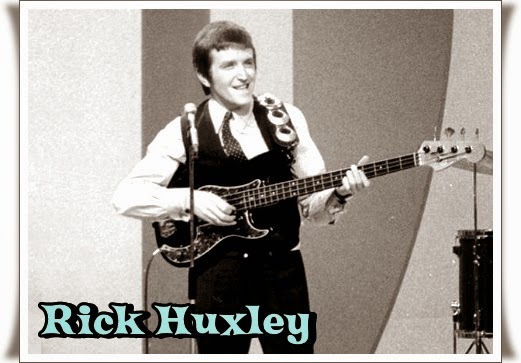 Rick Huxley (born Richard Huxley, 5 August 1940, Livingstone Hospital, Dartford, Kent - died 11 February 2013) (ex The Riverside Blues Boys, The Spon Valley Stompers) on bass guitar. 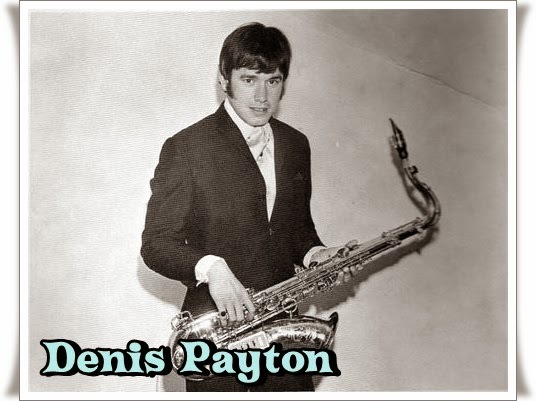 Denis Payton (born Dennis Archibald West Payton, 11 August 1943, Walthamstow, East London – died 17 December 2006, in Bournemouth, Dorset) (ex The Renegades, The Les Heath Combo, The Blue Dukes, The Mike Jones Combo) on tenor and baritone saxophones, harmonica, and guitar.